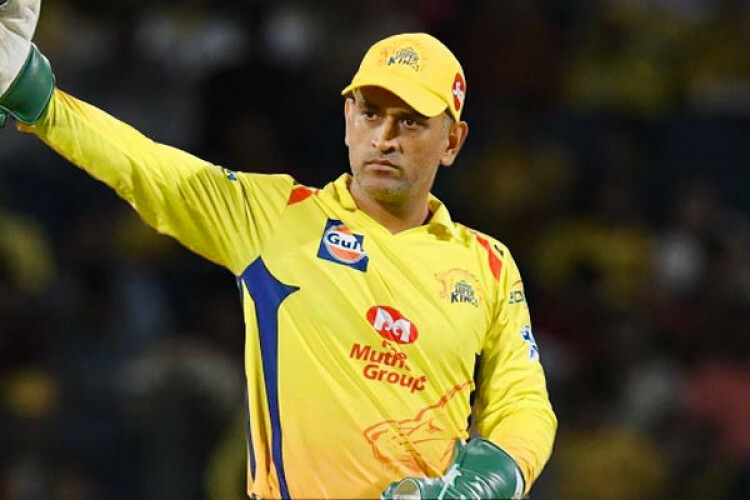 CSK have won all their home games so far, but captain MS Dhoni remains unhappy with the nature of the pitch. CSK thrashed KKR by 7 wickets on Tuesday for their 5th win in 6 games. “I don’t think we want to be playing on these tracks. It becomes too low scoring. It becomes slightly difficult for our batsmen as well. After losing (Dwayne) Bravo, it is slightly difficult for us to get the combination right,” said Dhoni.